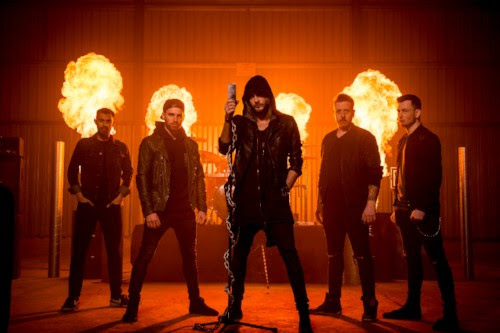 The Raven Age have today announced the addition of former Wild Lies vocalist Matt James who takes over frontman duties as the band continue their path to global stardom. "I'm feeling incredibly honoured and excited to become part of ‪The Raven Age family. It's been such a natural fit for me, and has made me see that the possibilities are endless for the future of this band," says Matt. 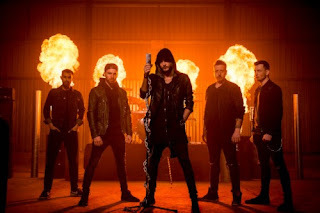 The first taste of the new line up, completed by guitarists George Harris and Tony Maue, bassist Matt Cox and drummer Jai Patel, comes with the brand new single "Surrogate".